Are you using various stimulants to battle ADHD or ADD? Do these stimulants include Adderall, Vyvanse and other prescription drugs? Well, if you answered yes to either of the previous questions, you may want to check out Nootropics. Nootropics may be a smart replacement for those prescription stimulants you’re taking. It should be noted that several users of Nootropics state that they’re able to battle their adult ADD and ADHD symptoms without prescription stimulants, but rather, Nootropics. Mind Lab Pro, ALCAR, and NALT are enough to keep your dopamine, acetylcholine, and norepinephrine levels fairly high. This allowed for significant focus, motivation, and even and increase in my memory’s potency. Vinpocetine is to be used for optimal brain blood flow. 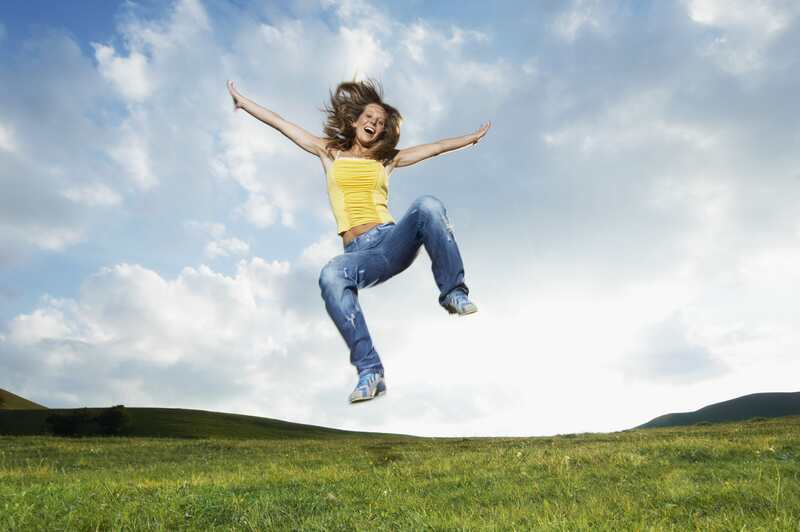 Aniracetam, a prominent racetam, and Sulbutiamine, are both major players in improving your mood on the regular. Some users report that adding their prescription stimulant to the stack helps even more than taking just the Nootropics alone. It’s very important to note that when taking Nootropics along side the stimulant, you will not experience any sort of stimulant crash. When taking a prescription stimulant, it is common to build up a tolerance to it. However, when taking with the above Nootropic stack, no such tolerance has been reported. ADHD and ADD, What Are They? When trying to understand what ADHD and ADD actually is, it’s important to know the area of the mind that it affects. That area is known as the prefrontal cortex, and is responsible for behaviour, your thoughts, and of course your feelings and emotions. These are cognitive functions, and when put together, are known as an executive function. This executive function allows you to plan and organize, keep track of what you are actually doing, filter out inappropriate behaviour and speech, as well as keep you focused on what needs to be focused upon. If you have trouble with any of the above points, you may have ADHD or ADD. Norepinephrine and dopamine are both neurotransmitters, and both play vital roles in the disorder known as ADHD. These two neurotransmitters are known as primary neurotransmitters in regards to ADHD as they play a direct role in your executive functions. Often prescriptions stimulants don’t work for one reason and one reason alone. You don’t have enough dopamine and norepinephrine in your brain. This is the equivalent of putting more gas in your car, yet forgetting it has no engine. Nootropics comes into play here, for they can boost the production and health of dopamine and norepinephrine. Produces large amounts of dopamine within the brain. Reduces negative reaction to stressors. Recommended dose: 350 – 500 mg twice a day. Regulates dopamine levels in the brain. Used to eliminate prescription stimulant side effects. Recommended dose: 600 mg three times a day. Recommended dose: 10 mg a day. Recommended dose: 200 mg a day. Recommended dose: 250 – 500 mg a day. Recommended dose: 20 mg a day. Before using any unfamiliar substance, speak to your doctor or general practitioner.